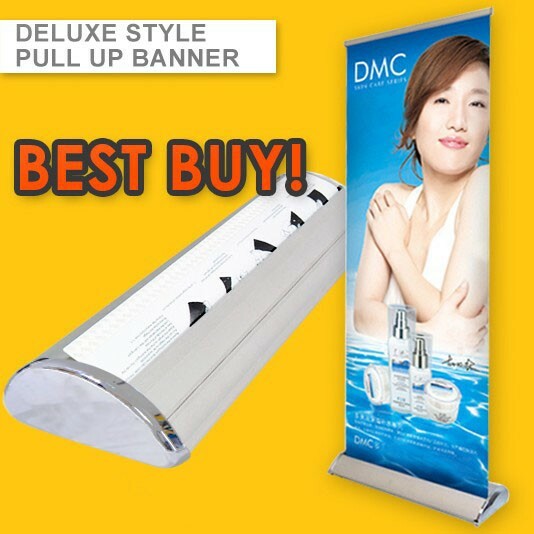 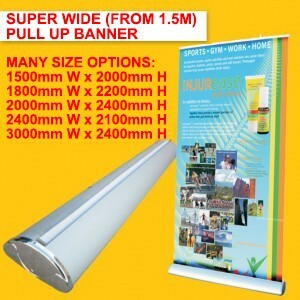 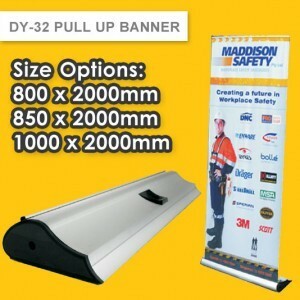 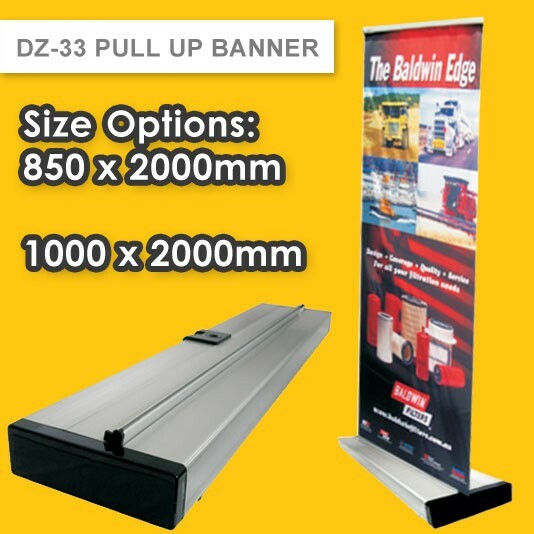 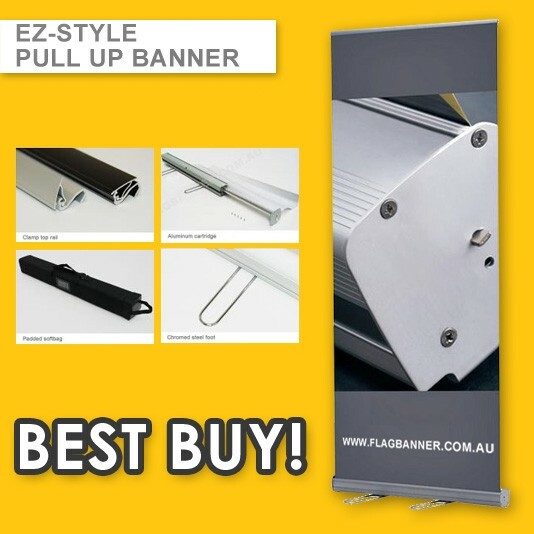 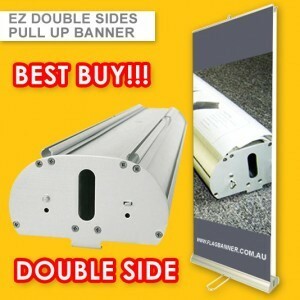 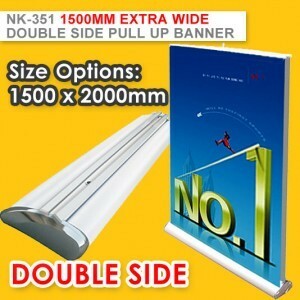 Great Quality Pull Up Banners. 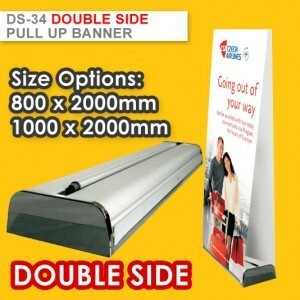 Delivery to USA & Canada. 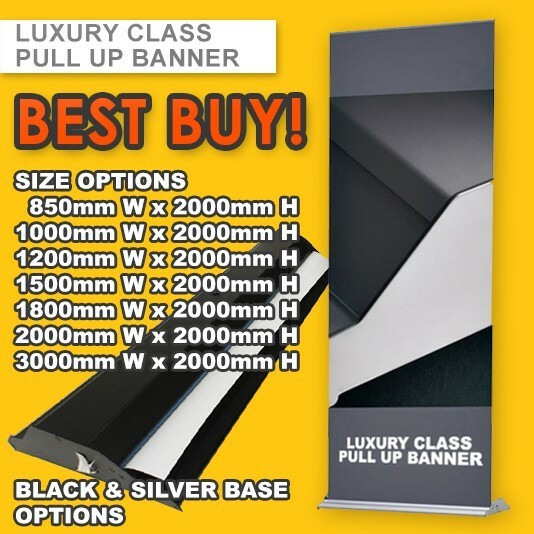 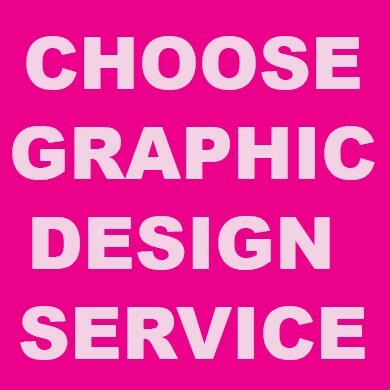 We deliver to New York City, Los Angeles, Washington, Chicago, Houston, Philadelphia, Phoenix, San Antonio, San Diego, Dallas, San Jose, Austin, San Francisco, Seattle, and national wide around USA and world wide to all countries.